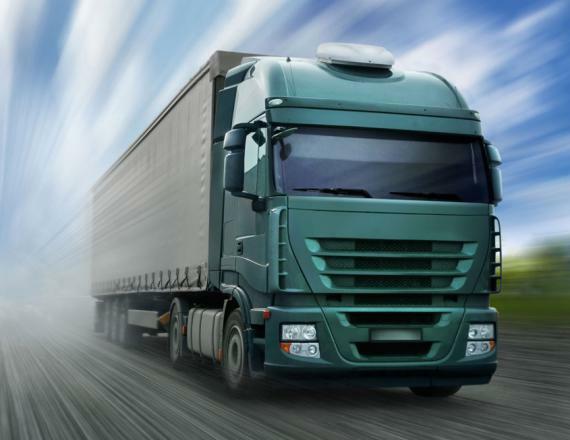 When you have a trusted Road Freight partner who knows as much about your business goals as transportation issues in your region, you have Jenae Logistics brand of Personal Service, providing cargo services in uae. We combine simple, standardized Road Freight products with a host of customizable options to achieve the ideal balance of lead-time, capacity, frequency and cost. Whether it means providing same day delivery or hauling hazardous cargo, Jenae Logistics’ freight specialists know the key to a successful supply chain is a committed relationship with our customer.